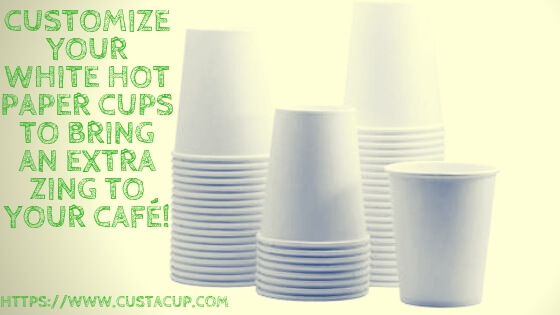 Customize Your White Hot Paper Cups To Bring An Extra Zing To Your Café! Are You a Boring Person (…We Hope Not)? Then why do you have cups in your café that are serving hot beverages but look like they could also be used to serve hemlock (ancient Greek poison, read up)? 3 Hot Cup Designs To Greet Your Customers With This Winter! Why Customize Your Plastic Cups For The Coming Festive Season! 3 Coffee Cup Branding Ideas For Coming Halloween! © 2019 Cust A Cup. All Rights Reserved.